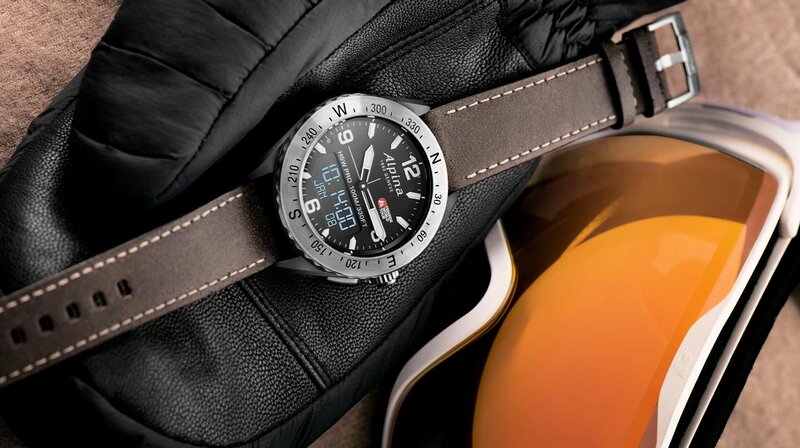 After a successful collaboration last year at the Xtreme Verbier finals, Alpina becomes official timekeeper of the 2019 Freeride World Tour season. 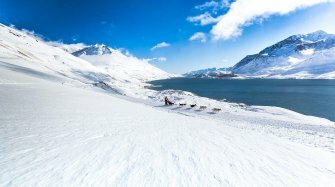 Alpina and the Freeride World Tour announce their partnership for the 2019 competition season, after the collaboration last year at the Xtreme Verbier finals taking place in Verbier, Switzerland. 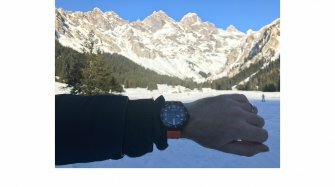 "We are proud and excited about this extended partnership with Freeride World Tour becoming the official timekeeper for the 2019 edition. Alpina's values are closely bound to the freeriding culture and we feel honored to celebrate and participate in the evolution of this sport. We wish the very best to all the riders on this fantastic Tour! " 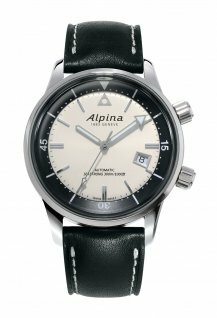 said Oliver van Lanschot Hubrecht, Alpina Brand Manager. The competition started with a competition in Hakuba (Japan) on January 19th-26th, continued in Kicking Horse (Canada) on the 2nd and 3rd of February, before moving to Austria, Andorra and Switzerland. 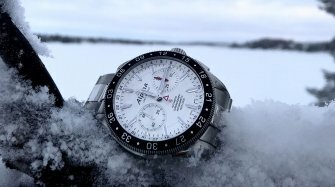 In order to celebrate this partnership, Alpina unveils a special AlpinerX watch with a dedicated design developed hand in hand with the Freeride World Tour. 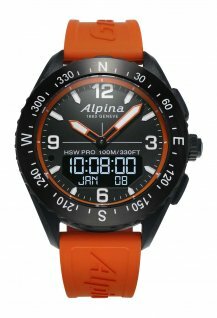 Conceived for outdoor enthusiasts, the watch uses the dedicated AlpinerX companion application, available for iPhone or Android, which tracks your heart rate, measures altitude, pressure, has a GPS function and sends live data on the watch which is helpful to gain better performance. This special edition watch is marked by the official Freeride World Tour logo at 2 o’clock and comes with an aged dark brown leather strap. 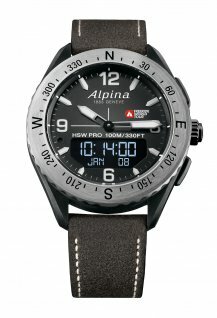 This timepiece will be available in a selected number of retailers in Japan, France, Austria, Canada and Switzerland.